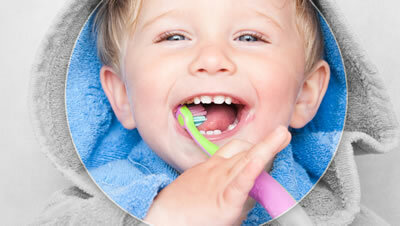 The dentistry is the branch of dentistry responsible for dealing with children. 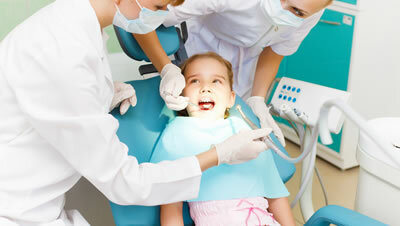 The dentist will therefore commissioned to explore and treat children. 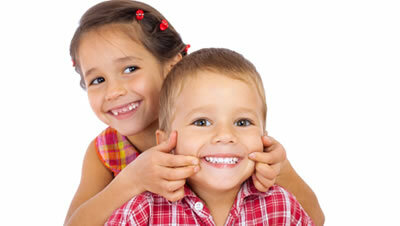 It is also responsible for detecting anomalies in the position of the jaws or teeth to refer to the orthodontist, orthodontic specialist, and do restorative treatment if needed.